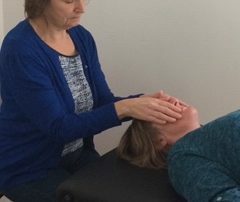 This course is for those who represent Reiki healing at the highest level, students who have shown ability and dedication to this sacred healing in the most appropriate way. 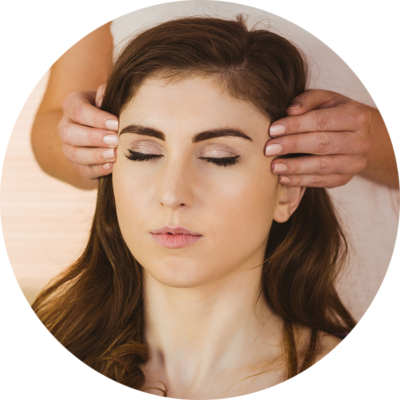 This course is for those who represent Reiki healing at the highest level, students who have shown ability and dedication to this sacred healing in the most appropriate way. This may sound a little elitist but at this level it is imperative the student has demonstrated their intention and approach in the most authentic and sacred manor to ensure the lineage is respected and passed down to further generations in the appropriate manor. This information is not secret it is sacred and should be treated as such. 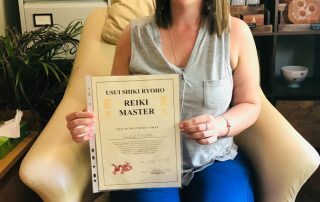 This is determined by the work/attitude demonstrated through the previous levels of training and through time being observed in Reiki shares after training. 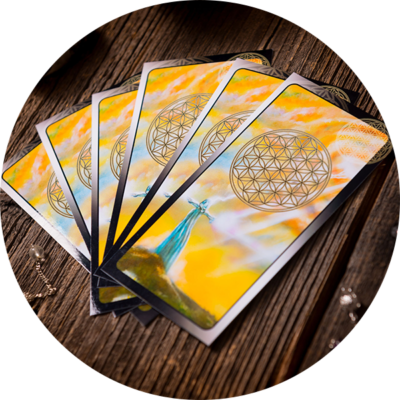 Support is on hand to support your evolvement and so feedback is offered if welcomed. I will provide you with a training booklets, an Attunement guide and certificate templates for each level so you can build your training days with the practicalities already in place- these will be provided on a memory stick so that you can print these out for your students. 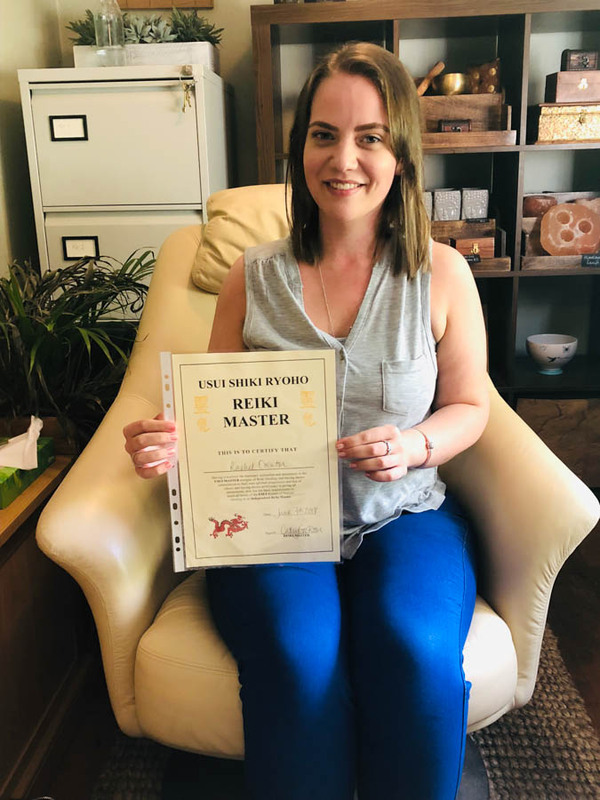 As with all levels of Reiki training and as your Reiki Master I am always on hand to support you as you learn and this continues after the training so that I may help you with anything that comes up as you transition into finding your way with this wonderful gift. 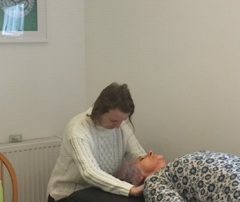 We also organise Reiki Shares for all levels of Green Room Healers to come together after their training to practise while you build your confidence (as well as have the benefit of the healing in the session). Dates are offered via our facebook page and monthly newsletter so do sign up to be kept updated. Why Train as a One to One at Master Degree Level rather than in a Group? 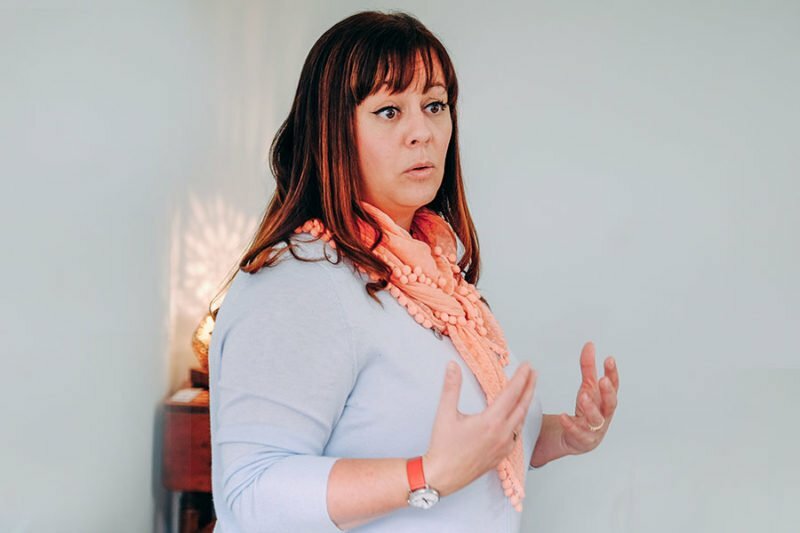 At this Degree Level it is imperative to pass the information on as a one to one so that you can feel completely confident as to what to do and how to do it. This is personal as we all learn in different ways and so having this focussed attention is key to learning this to the standard you will require. 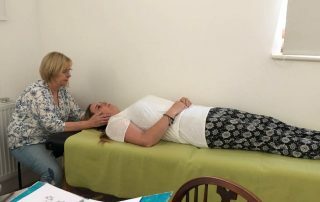 The training for Master level takes place at the Brundall office and we spend between 2-3 hours talking you through each and every step. 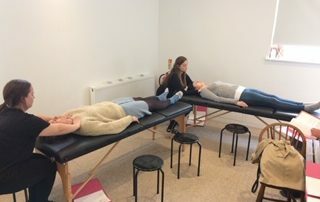 You will also be able to practise the attunement process within the training so that you can leartn through experience this will help you to feel confident when you teach your own training days – you will know exactly what and how to do it. 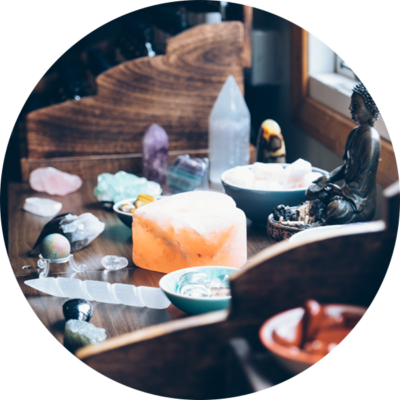 This is a very personal and special way of learning such a sacred gift and will feel exactly that. Do I need to have trained with you in Levels One and Two? I often get asked this question and the answer is fluid. 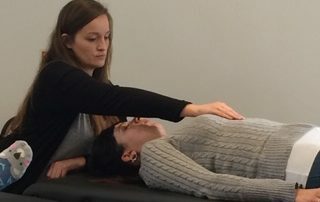 If you feel confident in the skills you have learned to be at a standard that would allow the Master Level it is considered – however would need to be demonstrated. 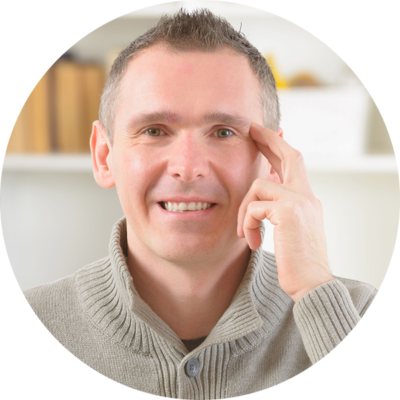 I prefer to take people through each level as I can observe and guide you in a more effective way knowing your energy and way of work. This is something that is discussed on an individual basis. 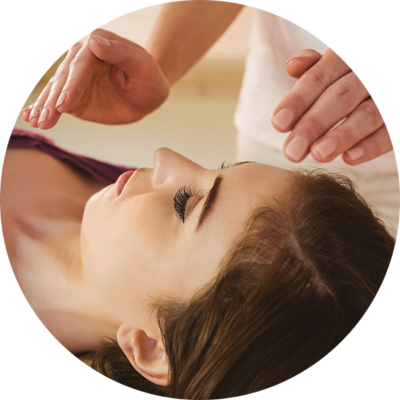 What is included in Master Degree Reiki Training? 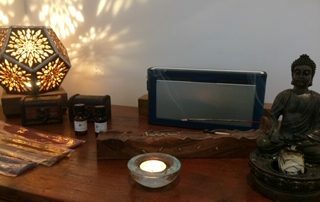 On the day we will enjoy teas and coffees on arrival and over the 2-3 hours we will review what you have learned /give you an opportunity of any questions you may have, learn the Reiki attunement processes level by level- with practical time included, Consider the Tibetan Symbols as well as the Usui symbols and be given everything you need to begin your own training practice. All levels available for your memory stick to use with your own students including certificate template. My whole mindset has shifted. It was an amazing day thank you! Thank you so much for sharing your amazing knowledge with us. It truly was a special time. It truly was a special time. Thank you Cathy for such a special day. Very excited for the future. Very excited for the future. 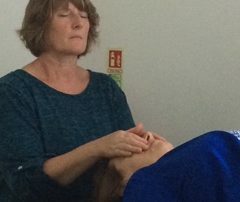 Highly recommended Cathy’s Reiki training to anyone who is thinking of doing this. You will be getting the very best. 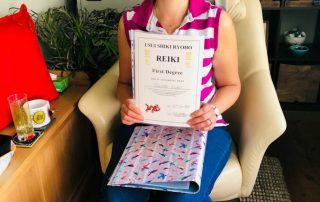 Highly recommended Cathy’s Reiki training!